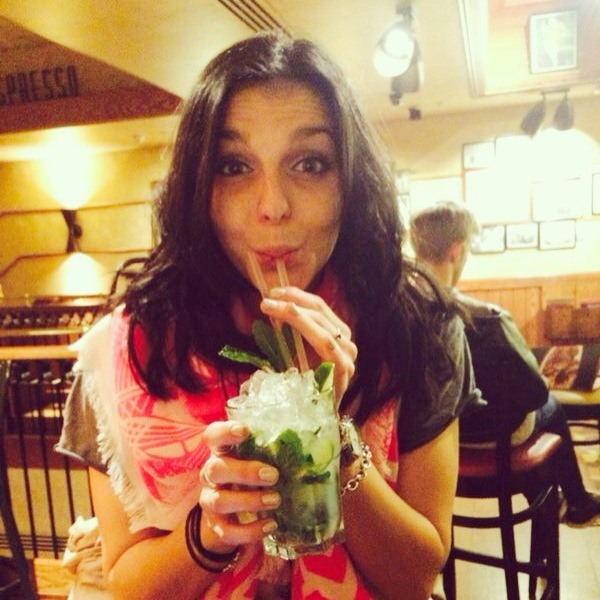 My name’s Lottie, I’m 26, from the UK and have a huge appetite… To put it bluntly, I’m greedy. I don’t just mean for food (although it is always pretty high on the list), I’m hungry for travel, for adventure, for a challenge, for pretty much anything that reminds me that life is for living and that if tomorrow was my last day, I’d die happy. I just want to experience everything life has to offer, and love the idea that there is so much out there I don’t know. This blog documents my greedy adventures and my enormous appetite for life because sometimes we all need to celebrate greediness and say ‘Here’s to Appetite’. My beautiful logo designed by the even more beautiful doodle bunny. Check out her Instagram for doodling inspo or head on over to her Etsy shop to get your hands on her stuff! Welcome to Here's to Appetite! My name's Lottie, I'm a 26 year old British gal with an insatiable appetite for just about everything; food, fitness, travel, adventures, new experiences and more. I'm here to celebrate greediness and lust-for-life everywhere I can!